When you are downsizing or decluttering, self-storage can be incredibly useful. Unfortunately, it can be difficult to decide what to throw out and what to place in your storage unit for future use. If you are struggling with your decluttering project, read these tips for Affordable Family Storage in Topeka, Kansas. Old furniture can always be saved for the future. If you have children, nieces, or nephews, they may need furniture when they move out and get their first house or apartment. Kitchen tables, couches, and other necessary furniture items can be expensive for young people just starting out, making hammy downs ideal. To help out your family, be sure to place some of your used furniture in self-storage. If you have a child, you probably know how expensive baby clothes can be. Babies grow quickly, so new parents have to constantly buy clothes that will only be worn for a few months. This makes hammy down baby clothes a great gift for expecting parents. If you any old baby clothes lying around, place them in self-storage save them for family members and friends. You probably invested a great deal of time and money into your collection of holiday decorations, so it would be a shame to throw them out when you are decluttering. When the Christmas season comes around, you will want to display your decorations and fill your house with cheer. To prevent clutter the rest of the year, utilize a self-storage unit. It can be incredibly difficult to part with a good book collection. All avid readers devote a lot of time to cultivating their book collection and they dream about sharing it with others, whether it be their friends are children. Unfortunately, too many books can contribute to clutter in your home. To save your collection for prosperity without adding to your home’s clutter, be sure to put some away in storage. Whether they have sentimental or practical value, there are plenty of items to keep for the future. If you are looking for a place to store your possessions in Topeka, Kansas, look no further than Affordable Family Storage. 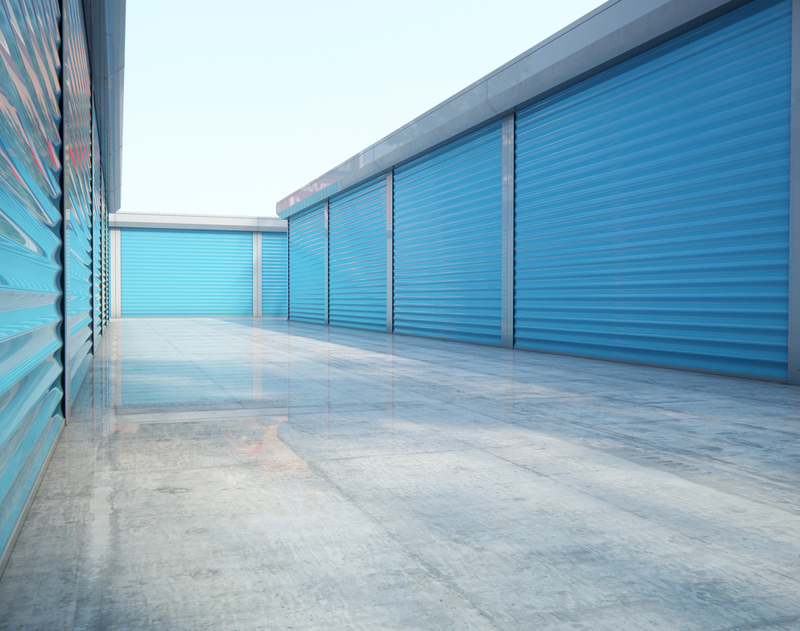 Our modern, secure facility offers climate-controlled storage units in a variety of sizes for a great, affordable value. To reserve a unit today, stop by our facility at 240 SE 29th in Topeka or give us a call at (785)-329-0004!